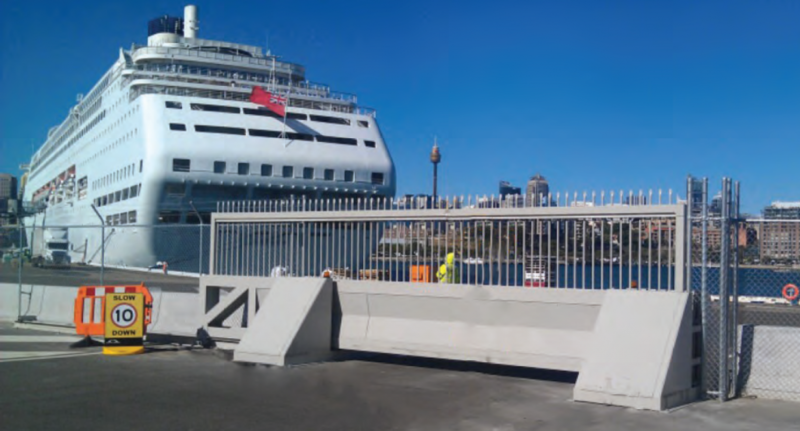 Ranging from simple barrier and boom gates for carparks through to advanced speed gates with integrated controls, HTS Group’s technologies are designed to protect spaces from unauthorised personnel that may intend to cause harm. The latest technologies include independently tested crash-rated bollards, gates and speed stiles, designed to protect people from threats inside buildings and out in the open. “Globally, there has been an increase in violent and disruptive incidents caused by disaffected people wanting to cause harm to others,” HTS Group Ltd Managing Director Noel Maharaj notes. “While New Zealand is sheltered from these sorts of attacks to a degree, they are not totally immune. HTS Group has been supplying and servicing installations in New Zealand with access and security technologies for more than 20 years, and is seeing an increase in demand for higher security technologies in response to global trends. “Enquiries for safety and security technologies have trebled worldwide in recent years, as companies and organisations are becoming more aware of security risks evident globally, and how to mitigate against them,” Maharaj advises. “New Zealand will be hosting the Americas Cup and APEC conference in 2021, so forward-thinking infrastructure and security planners thinking about public safety measures should be looking at independently crash-rated products,” Maharaj says. “People wanting to cause maximum harm often choose large open spaces, or well-known landmarks,” Maharaj explains. HTS Group further extends its security and access control reach through partnerships with organisations that share a focus on quality and safety. HTS Group also places a strong emphasis on quality, and is BVQI, ISO 9001:2008, and AS/NZS 4801:2001 – occupational safety and health accredited. “Our partnerships allow us to extend our ranges even further into complementary areas by working with world-class companies such as Ezi Security Systems, Magnetic Automation and Boon Edam,” Maharaj explains. “The security industry is rapidly changing, both in response to global threats, and in a pre-emptive nature, to safeguard against new threats that haven’t yet been realised,” Maharaj notes.